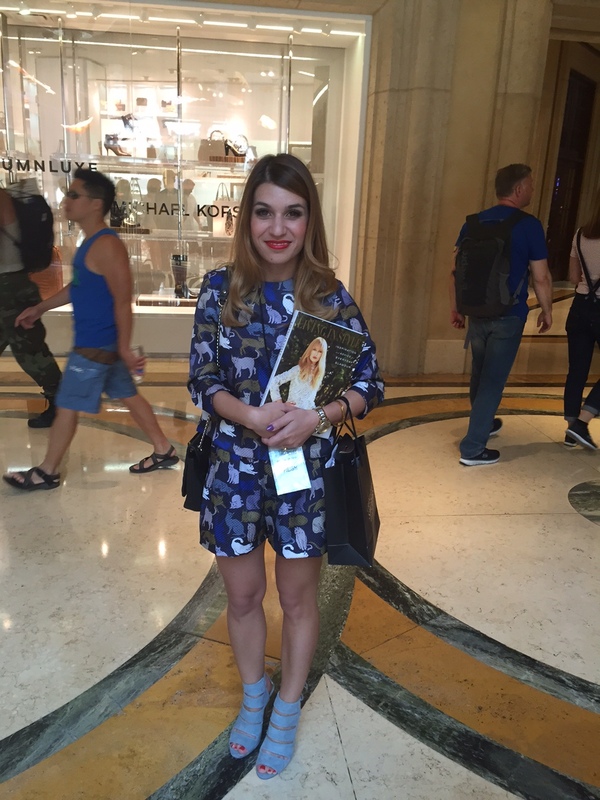 This weekend Vegas bloggers and fashionistas got together at the Grand Canal Shoppes and the Fashion Show in honor of Ovarian Cancer Awareness Month. 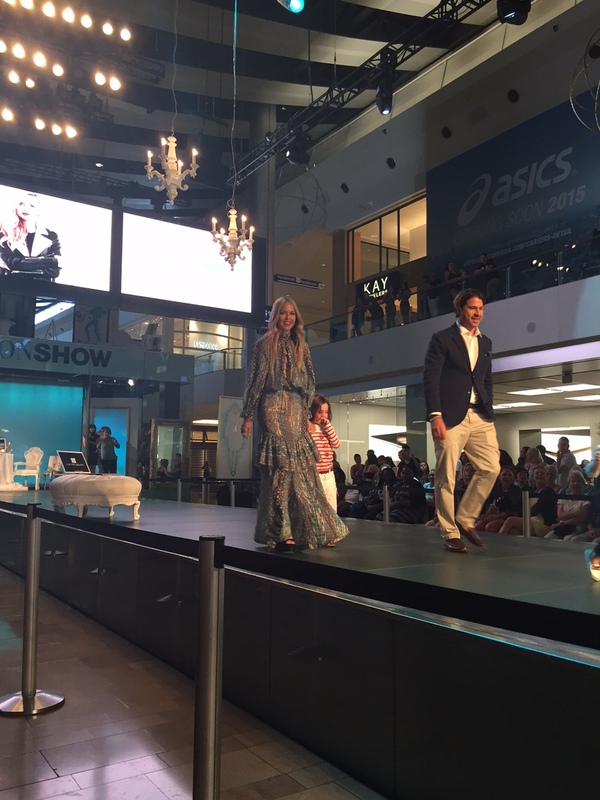 The Ovarian Cancer Research Fund (OCRF) and the famous designer Rachel Zoe and her beautiful family hosted the first Super Saturday in Las Vegas. 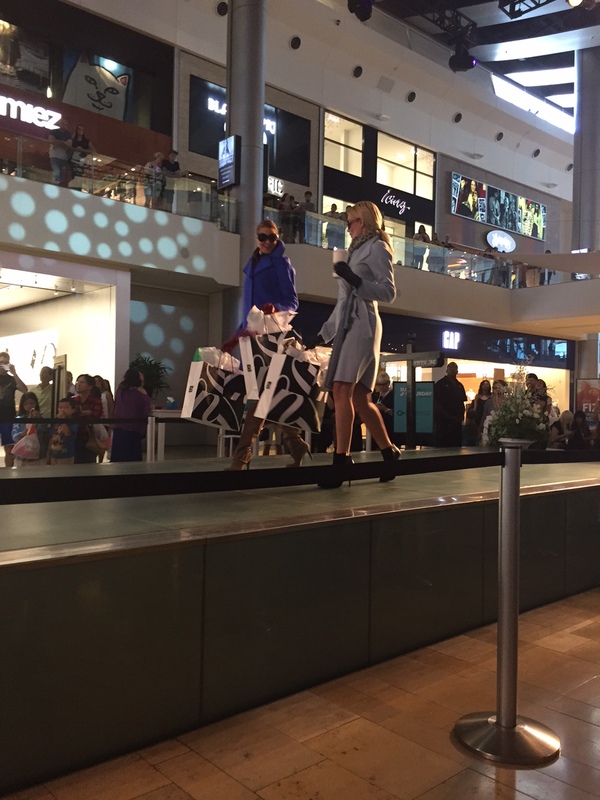 Numerous participating stores at both locations supported the event by donating a percentage of their sales to OCRF in the fight to end ovarian cancer. 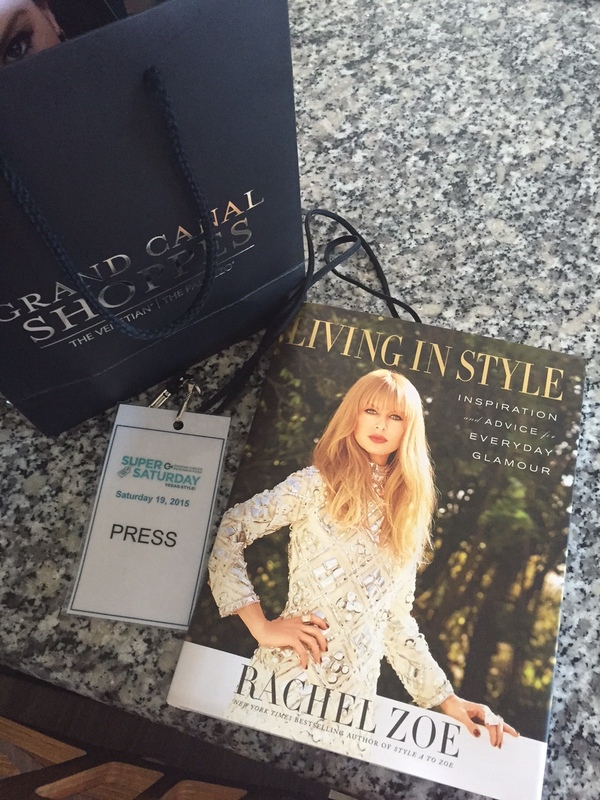 Rachel Zoe held a book signing of her latest book, ‘Living in Style’ at the heart of the Grand Canal Shoppes at The Venetian. 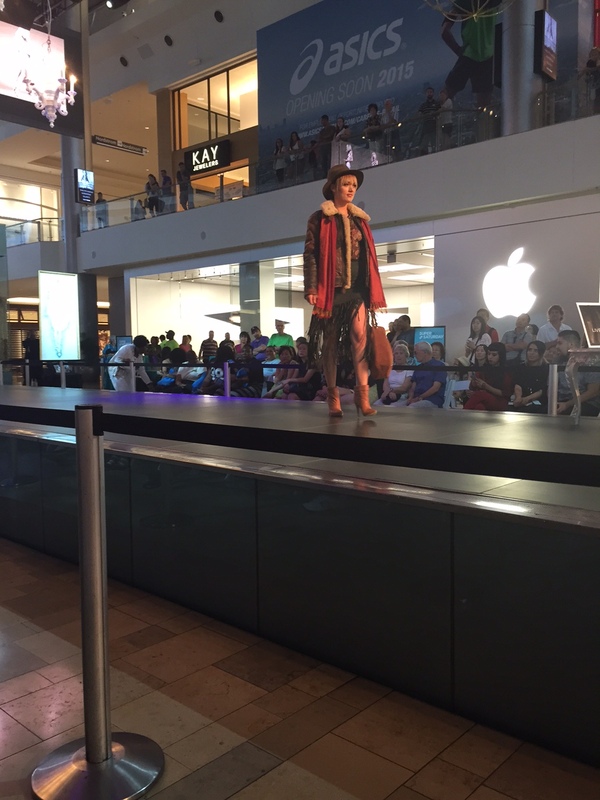 Local fashion aficionados had the opportunity to mingle and stick around for photos ops. 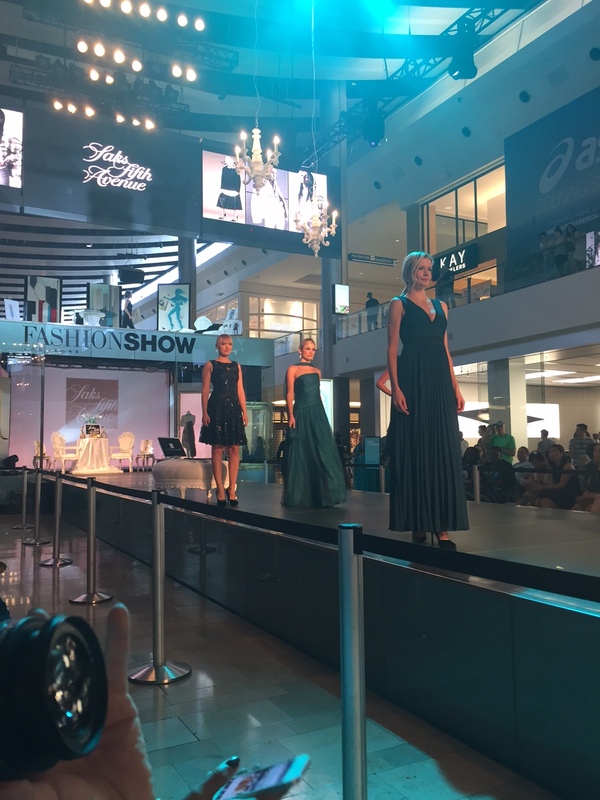 The event then proceeded with a live runway at the Fashion Show Mall, featuring latest trends for fall and the upcoming holidays. 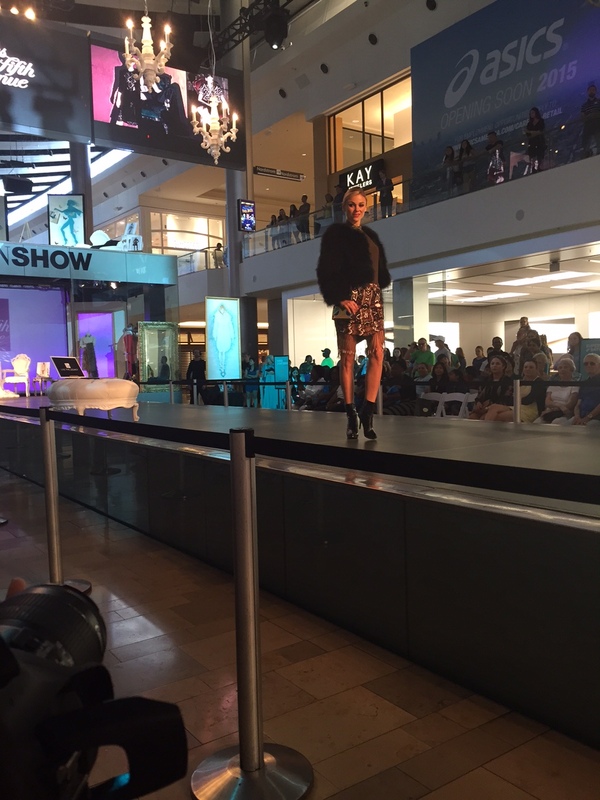 Some of my favorites include suede fabric, fringe details, stacked booties, and romantic evening dresses. 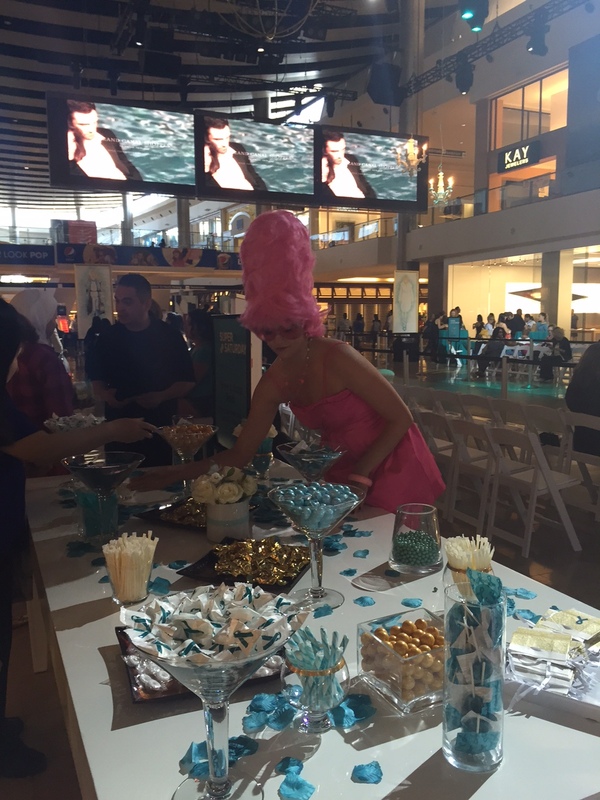 In addition, guests enjoyed make-up and hair bars, custom complimentary candy bar, lipstick fortune telling and more!